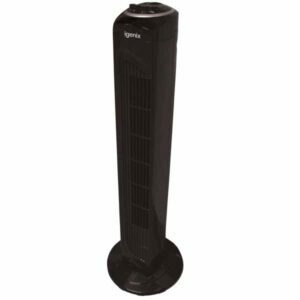 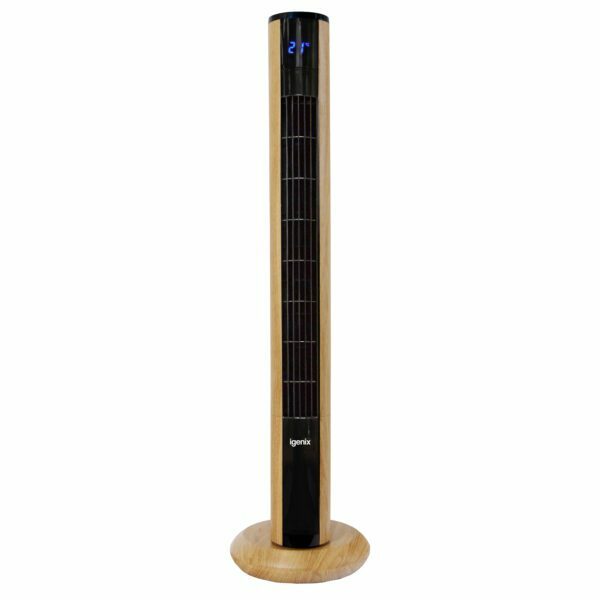 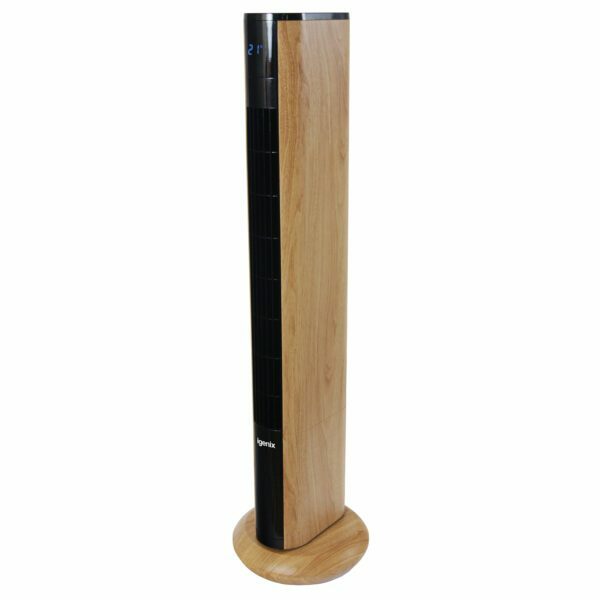 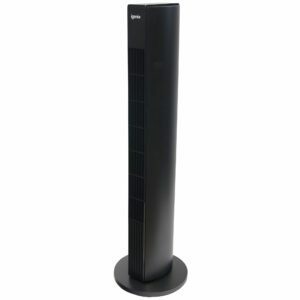 The Igenix DF0038OAK 36 Inch Digital Tower Fan with remote control has a sleek designer oak effect finish, offering a modern and stylish look as well as providing excellent functionality and performance. 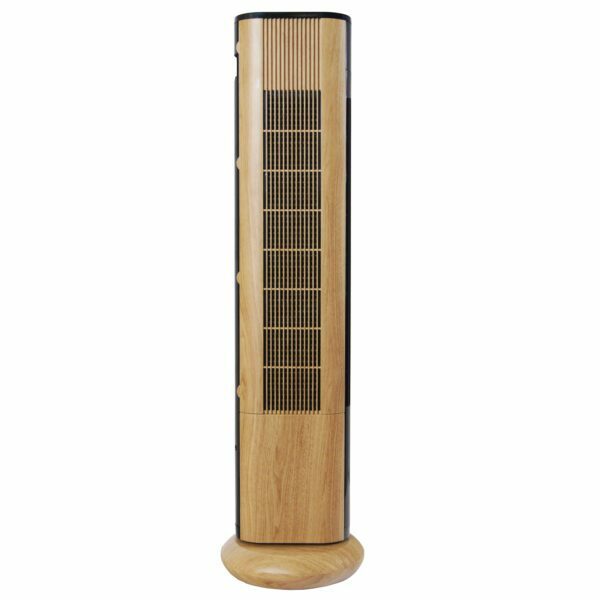 Ideal for the home, office, conservatory, garage, outbuilding, mobile home or caravan, it will easily complement any environment and is the perfect solution for those hot sticky summer days. 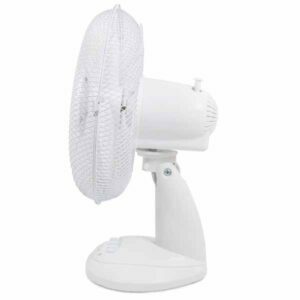 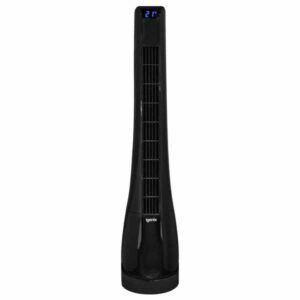 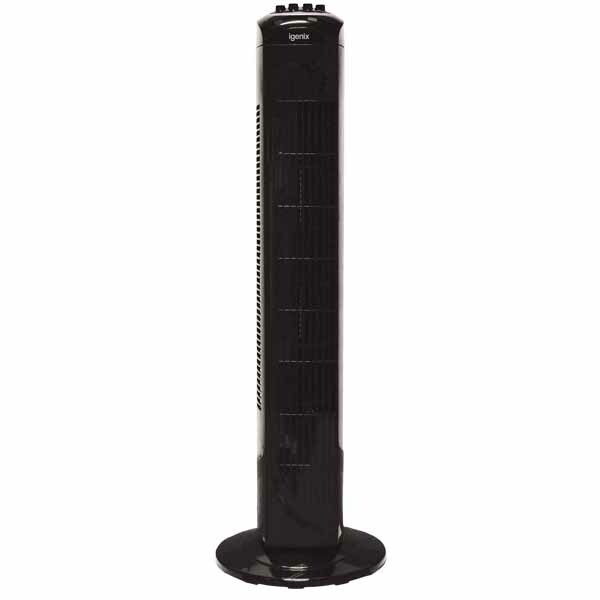 This portable fan can be operated by using the touch control blue LED display panel or by the remote control. 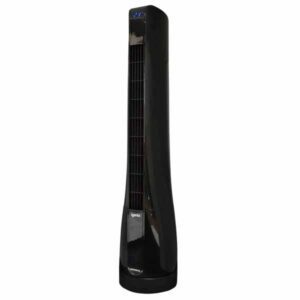 This tower fan has a built-in digital thermostat meaning the display panel will show the ambient temperature, allowing you to accurately control the temperature of the room. 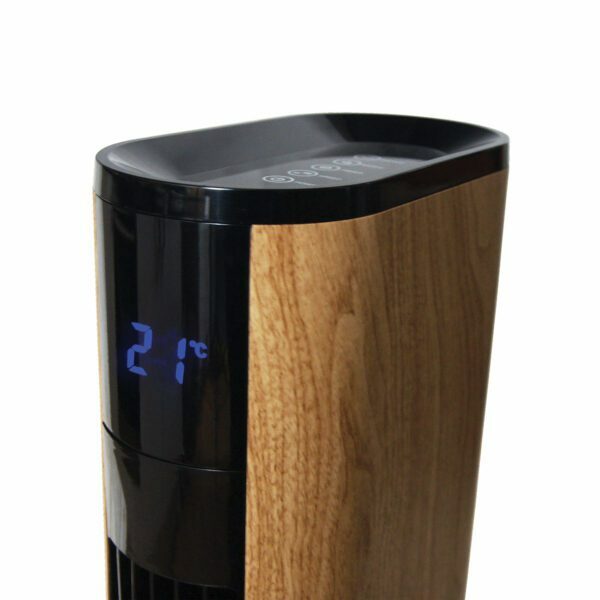 25 Watts of power with 8 Speed Settings as well as 3 breeze modes – normal, natural and sleep.. 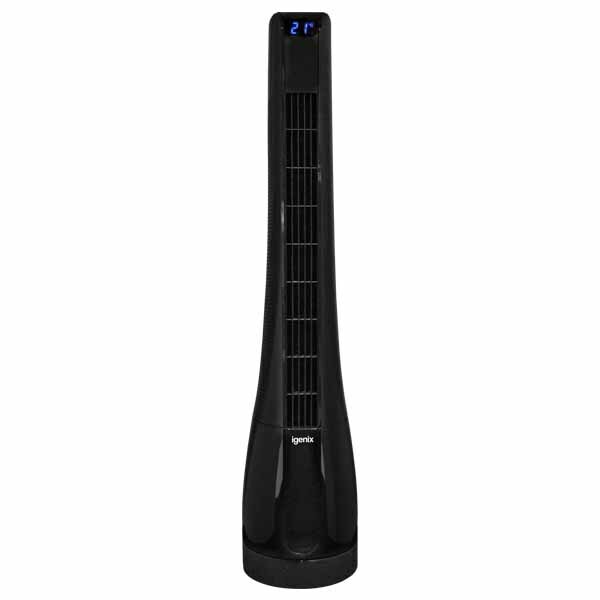 It benefits from an oscillating feature which means the fan turns from left to right to evenly distribute cool air. Also this fan has an 8 hour timer and standby mode. 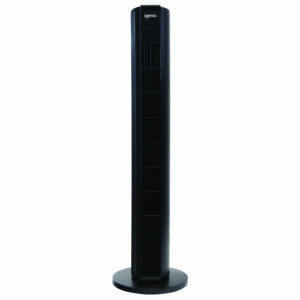 A 30 Inch Tower Fan with a 2H Timer. 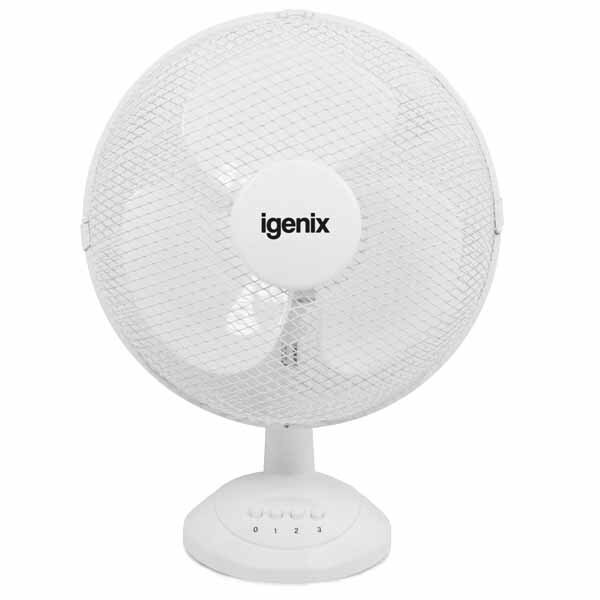 Comes in white with 3 speed settings.